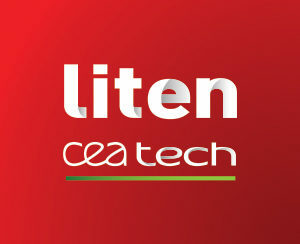 A collaboration agreement signed with CEA-LITEN and INES. 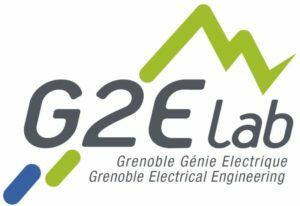 A thesis contract, between STEPSol, the University of Corsica, and G2ELab. 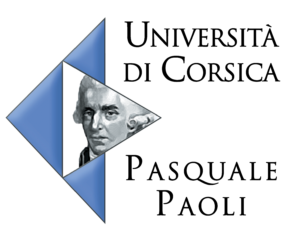 Our team and our project have been “challenged” by experts in the energy sector. 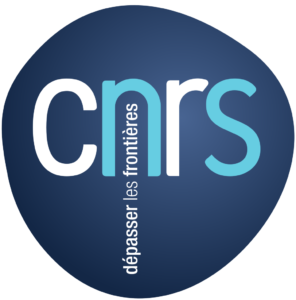 The R&D program was accredited in January 2017 by members of the CAPENERGIES Committee. 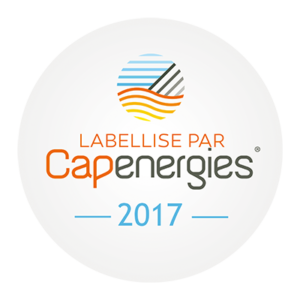 The company project was certified in December 2017 by CAPENERGIES Committee members. 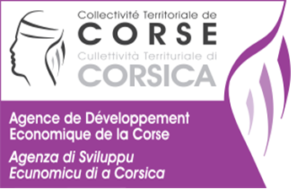 The Caisse des Dépôts et Consignations (newly named Bank of the Territories) validated on October 29th 2018 the support and accompanying of STEPSol at a national level. 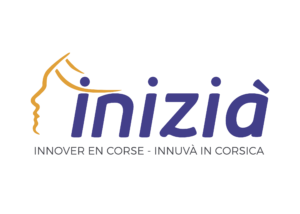 We started an incubation process at Inizià in April 2017, with extended support until April 2020. 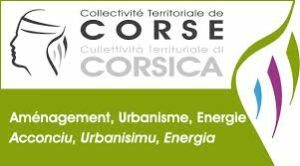 We receive financial support from the ADEC (Economic Development Agency of Corsica) on our R&D program. The development of STEP and micro-STEP technology is encouraged and supported by the AUE (Agency for Urban Planning and Energy). We work in collaboration with Actemium experts specializing in the design, manufacture, installation and renovation of industrial hydropower systems.